All our dentists and hygienists have the support of a dedicated nurse who offer friendly, caring and professional chair-side assistance. All our qualified nurses are registered with the General Dental Council. 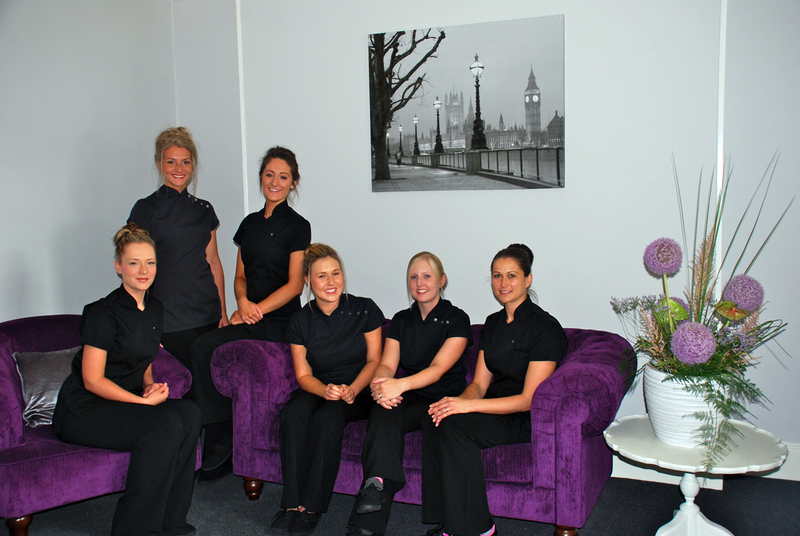 No dental practice runs effectively without the support of friendly and efficient reception staff. 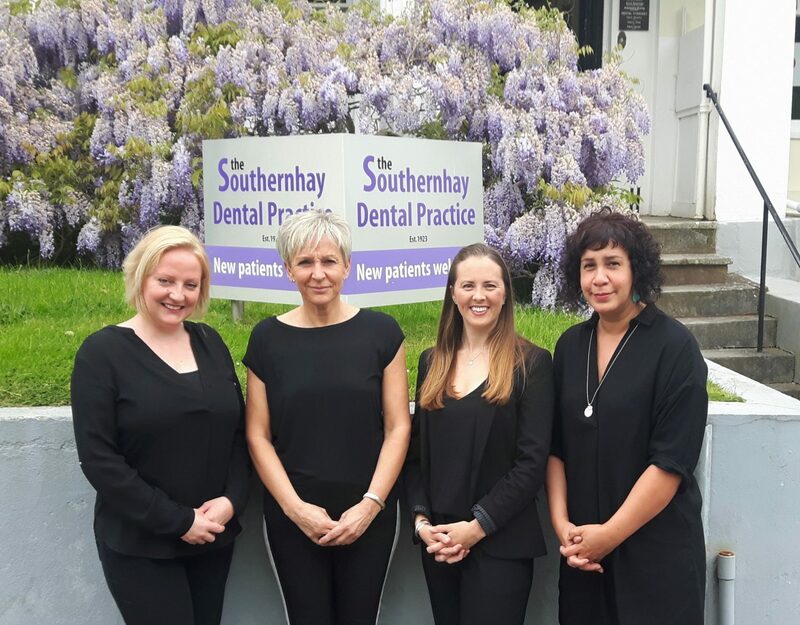 Our receptionists are mostly qualified dental nurses with years of dental experience, so are able to provide you with all the help and advice necessary to ensure a positive first point of contact on your dental journey. Sarah Jewell is our Practice Manager and ensures the smooth-running of all aspects of the Practice to enable the Dentists and their team of Hygienists and Nurses to continue providing clinical care of the highest standards. Ian is our Financial Manager and ensures the smooth-running of everything behind the scenes.